The idea of having a blog that generates a passive income is the modern dream in terms of the ideal lifestyle. This way, you have the freedom to travel the world or simply spend more time doing the things you love doing at home, yet it takes a fair amount time before you have the amount of content required to attract the visitors and engagement you require to start making money from your blog. 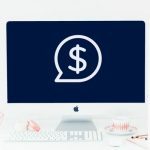 Indeed, making money from a blog is a long-term process that takes some time to develop, and at the very core of all good monetisation strategies is that of providing value and ensuring relevance to your target audience. These two aspects are essentially the two legs that will keep your blog standing; without relevance to your readers you become so general and generic that people don’t have the affinity required to build a true following, similarly, unless you are providing content of significant value you will not attract a long-term tribe of followers that are regularly visiting your site. 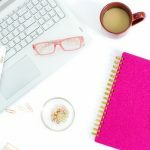 The point is, the visitors that come to your blog are the lifeblood of any monetisation strategy, yet this takes some time to create, so in this article we’re going to look at three jobs ideas for those with blogs – as they either provide added value in terms of the blogging process, or the free time to work on your blog, whilst working at your job. There are many companies that require security in the form of late night concierge work that means you are essentially based at a desk in an apartment complex. The reason you might want to consider doing this at night rather than during the day is that often, the amount you receive will be more during the night meaning you can work fewer hours, but more importantly for a blogger, is the fact you won’t be as disturbed. Presuming you are able to take your laptop with you, and have access to the internet, you could easily spend this time to write blog content, manage your social media posts and gain readers via a variety of other content marketing methods. 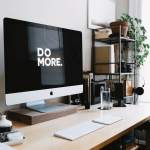 Many bloggers are looking for remote workers to help manage their blog, in the process, you can learn from them and have inside insight into their recipe for success. 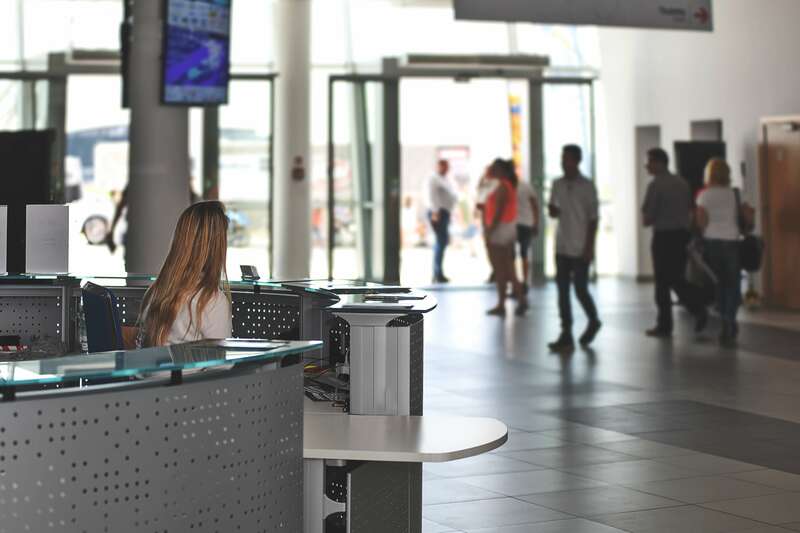 In a similar vein to working as a security guard, if you work in a quiet hotel you will have a lot of time on your hands and often, particularly at night, not much else to do. Therefore, you could take your laptop with you and get on with content generation. Of course, not all hotels will like the idea of you working on your blog whilst working for them, so it might be worth keeping it a little quiet, perhaps making out you are just browsing the internet or watching Netflix (which is often permitted during night shifts), as this way, they won’t see there as being a conflict of interest.